I've been sick recently and most music has sounded like trash to me accordingly. But these are some songs I managed to fall in love with even when my whole body hurt like there was an elephant crushing me. 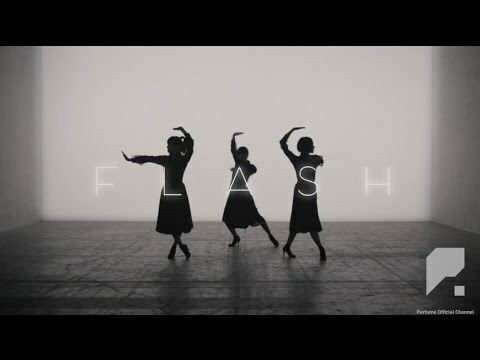 Perfume's eagerly awaiting new song/video has arrived! "Pick Me Up" is Perfume's new video, which hit Youtube yesterday and already has over 100,000 views, which I'd say is a lot because chances are that most of their fans aren't even aware that it's out yet. Everybody's favorite J-Pop trio are back with a sensational new single, "Spring Of Life." Huge, rapid-fire beats abound and the girls sound fantastic. There might be a little auto-tune in there, but I guess we all have to accept that it's just an unfortunate sign of the times. The song is way too addictive to let a little vocal processing turn you away. This is one of those pop gems that you're happy to have stuck in your head.